Mutualism was dormant and now it's back. A rejection of Marxist economics in favour of more authentically anarchist theories of exploitation and class, as originally described by Proudhon. A strong commitment to full anarchy, no compromises, no drifting towards dogmatic systems, no tolerance for tactical allegiances with authority. An acceptance of money and markets, should a liberated people find a use for them. A renewed focus on 'occupancy and use' as the basis of possession of property. A belief that work to build the new society starts now. 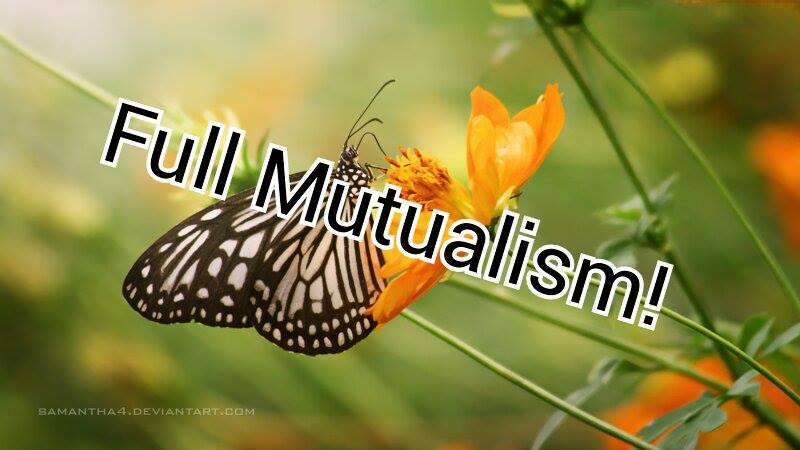 I have no idea how many people there are on the planet currently calling themselves mutualists. My guess is that there are a few thousand of us at most. So what do we want? What are we trying to do here? 1. 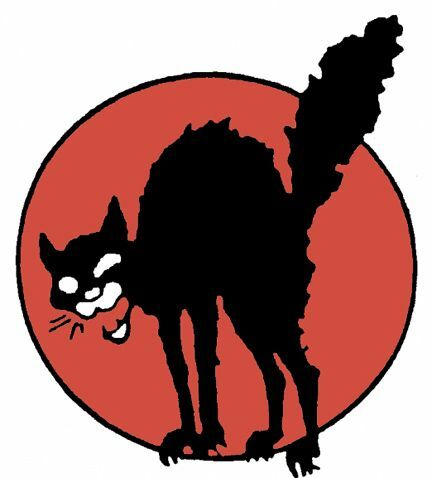 Mutualists should accept that most anarchists describe themselves as anarcho-communists and have slightly more specific views about what should happen after the revolution than we do. We don't need to compete, or claim that we're the next big thing. 2. Mutualists should also accept that anarcho-communists are genuine anarchists and seek to understand their theory and their movement. Including learning from their strong views on being anti-oppression. There is no need for suspicion, on the whole. 3. Mutualists should get involved with their local anarchist movement. Mutualism is not really a movement, we think, we read, we write things down, we discuss things.. we do all those things as mutualists but if we are to get out in the streets (or to get active in any way) we need to do it simply as anarchists and co-ordinate our efforts with what is already going on. There aren't enough of us to act distinctly as a group and it might not be all that desirable anyway. - Our acceptance of money and markets forces us to make a serious attempt to dissect and understand actually existing capitalism. It is not possible for us to simply reject exchange altogether so we have to be able to carefully explain what is anarchist exchange and what is capitalist exchange and how capitalism really works. - Our strongest commitment is to 'anarchy', as individuals we may be looking forward to joining a communist group/ a collectivist group/ a market socialist group etc. or whatever, after the revolution but we believe primarily in anarchy and any preferred systems will always come second. It will be helpful for the anarcho-communist led movement to absorb some of this. Many working class people are much more interested in getting the full product of their labour and not being exploited by the boss or the state than they are in developing a fully communist society, we're cool with that, we don't care, we can work with that. 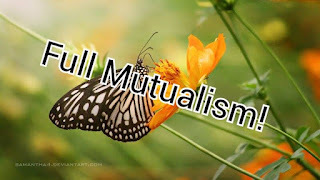 Some people who begin as individualists or even voluntaryists have found their way over to the left-wing via an initial interest in mutualism, to the extent that it seems to be a recognised pathway. There isn't really much hope of these people embracing socialism by any other path. Seeing as how most of them are working class people (actual capitalists don't tend to give a crap about "anarcho-capitalism") we don't agree with the 'we don't want them in our movement' approach. Some people are introverted and don't like the idea of having to meet and decide on lots of things with their community, we're happy to tell them that we don't think anyone should bother them if they don't bother anyone else. Some people already have some property that they personally occupy and/or use, we can reassure them that it's theirs and should remain theirs without hesitation.